By Shane McGlaun on 06/22/09 • Leave a comment! Live traffic services have been available on a variety of different portable navigation devices for a while. Using these services drivers can find where traffic jams are happening and get alternate routes to avoid the jams. Tele Atlas has announced its new HD Traffic service that uses new methods of gathering real time traffic information for subscribers. Traffic data provided by the service uses information from GPS measurements submitted anonymously from other user’s navigation devices and mobile phones, road sensors, and journalistic data. I am still rocking the original iPhone so I don’t get that snazzy GPS location feature. Sure, I can find my general location with the phone using cellular towers, but have often wished for a full GPS device when I was on the road. 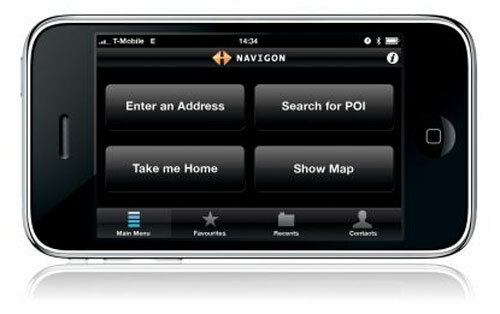 Navigon has announced a new application coming to America for the iPhone 3G and 3G S soon called MobileNavigator. The app is only compatible with devices running the 3.0 OS update. The app stores a full map database on the iPhone and offers turn-by-turn routing. Getting in shape isn’t always a chore. Well for me it’s pretty much a chore, but at least we can use some of our gadgets to help get the job done. One of the best gadgets for getting fit is the iPhone; there are tons of apps that you can use for all sorts of health needs. The latest get fit app for the iPhone comes from Men’s Health. The app is called Men’s Health Workouts and it sells for $1.99 with 18 exclusive workouts included and over 125 different exercises. The exercises are compiled from some of the world’s top strength and fitness coaches, athletes, and fitness experts. Each workout offered in the app provides step-by-step instructions, photos, and logging functions along with a one of a kind circuit-training interface. The program is also OS 3.0 compatible and offers new groups of workouts that can be purchased directly from within the app itself. A few weeks back I bought a new car. I figured my kids were old enough that they only need booster seats, so I would go ahead and get the convertible Mustang GT with a 5-speed. The problem is that you can’t drive the car and talk on the phone in traffic and most of the Bluetooth headsets I have tried don’t work with the top down at highway speeds. 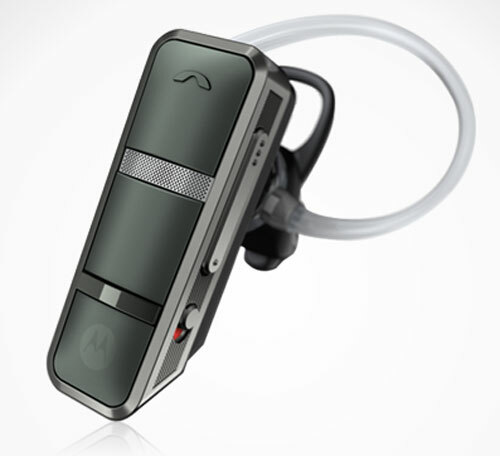 Motorola has announced a new Bluetooth headset called the Endeavor HX1 that promises to allow the user to talk and be heard in even the most extreme environment. I think the top down at 70mph on the highway is pretty extreme as far as wind noise goes. It seems like every other device that comes out today is designed to allow streaming of media from the Internet to your TV. The feature is being included in many Blu-ray players, new HDTVs, and some game consoles can stream content as well. Syabas has announced a new settop box called the Popcorn C-200 that is set to launch in July for $299. The device is capable of streaming 30 different video formats from the Internet to your TV including MPEG 1, 2, 4, AVI, H.264, Xvid, MKV, Windows Media, and more. Despite the swine flu, there are still lots of people who have to travel internationally for business or even for fun. I can understand, I wouldn’t let some pork disease keep me from working or going on that vacation to Italy. An even bigger problem for travelers than swine flu is the fact that most of our mobile phones won’t work in other countries. National Geographic has teamed up with a company called Cellular Abroad to offer a new travel phone called the Duet. The phone can be pared with a pre-paid international SIM card from National Geographic or another international SIM the user already has. By Shane McGlaun on 06/17/09 • Leave a comment! Before the global economy went into the crapper, many businesses held quarterly or more frequent meetings to talk strategy and other items. Many firms flew employees in from all around the country to attend these meetings. With the poor economy today, flying people in has become too expensive and many businesses are going to hd video conferencing instead. 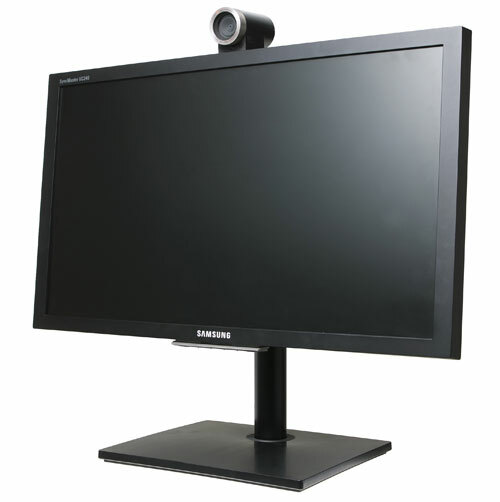 Samsung has announced a new video conferencing LCD called the VC240 that integrates all of the components needed for HD desktop video conferencing into a 24-inch LCD that works as a computer monitor as well. It used to be that the only cameras that had removable lenses were large and expensive DSLR cameras. Most people don’t want a DSLR because they are complex, bulky and heavy. To meet the needs of the consumer wanting DSLR quality photos in a much more compact camera the micro four thirds system was released. 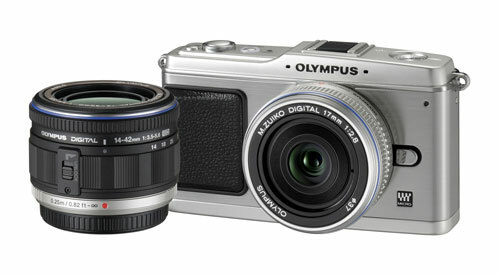 Olympus has announced its latest micro four thirds camera called the E-P1. The camera has 12.3-megapixel resolution for DSLR quality images, in-body image stabilization, a 3-inch LCD, and a dust reduction system to keep the sensor clean. JBL has been making headphones and speakers for a long time. The company makes some of the most popular car and home theater speakers around. JBL and Roxy have teamed up to offer more audio products on the cheap. The line includes the Reference 230, Reference 250, and Reference 430. 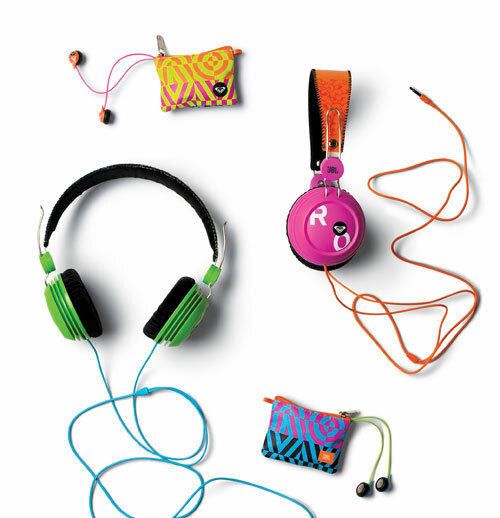 The 230 and 250 are both in-ear designs that offer different features. The 230 are closed back earphones that block out noise. The 250 are semi-open in the back and includes mic for placing phone calls.